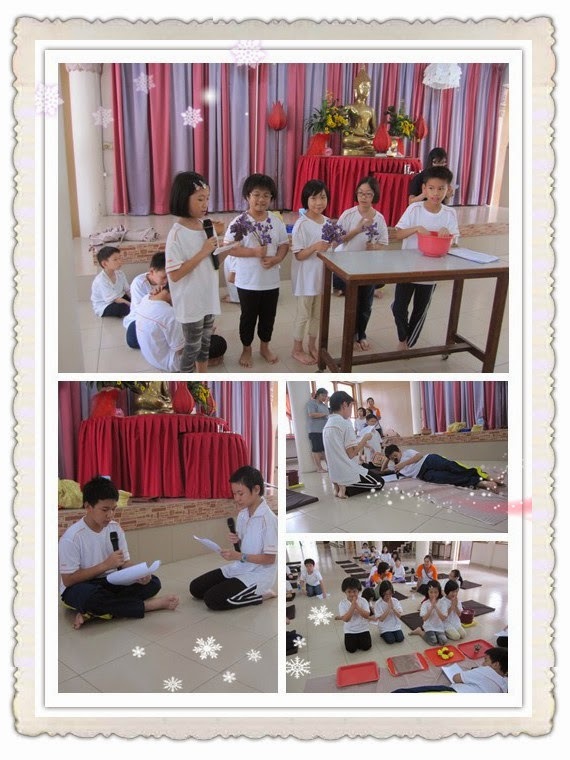 In order to let all Dhamma school students to have a good, with fun and meaningful holiday, MBMC Dhamma teachers decided to organize a Dhamma Camp for students to participate. 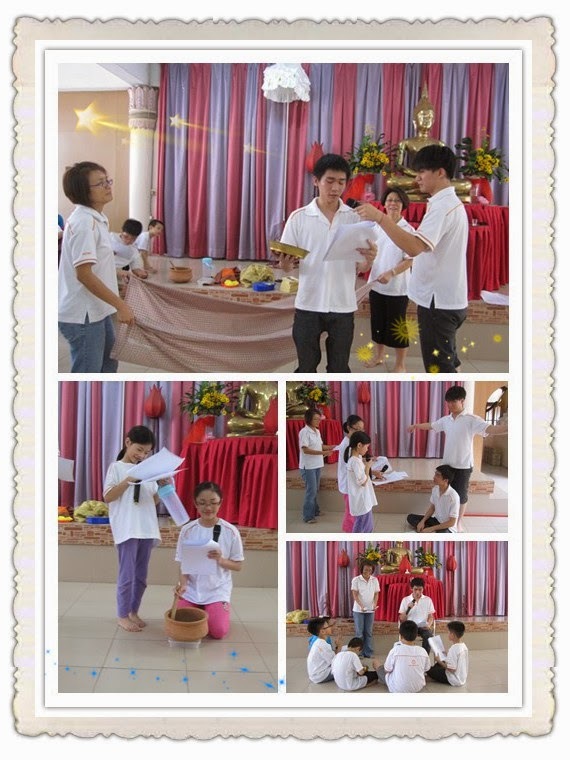 The main project of this 2 days Dhamma Camp is to prepare children for drama performance on the Wesak day. The Dhamma Camp started at 9.00am with Puja. After morning Puja, we went out and had our Qi Gong and simple Yoga exercise, Qi Gong was taught by a parent and Yoga was led by teach Malini. 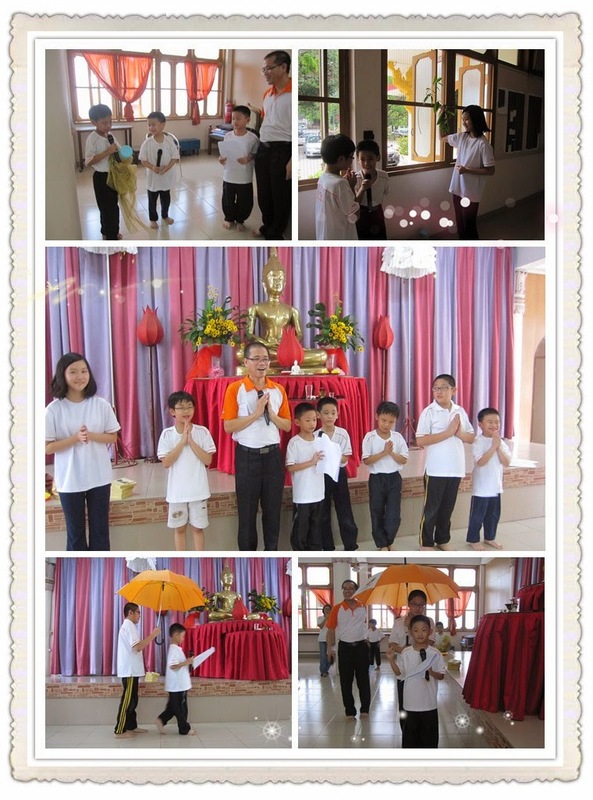 Around 30 minutes later, we went back to Mudita room, continue the second events which is our Wesak day project. After lunch, all students were full of energy, we started our first game. 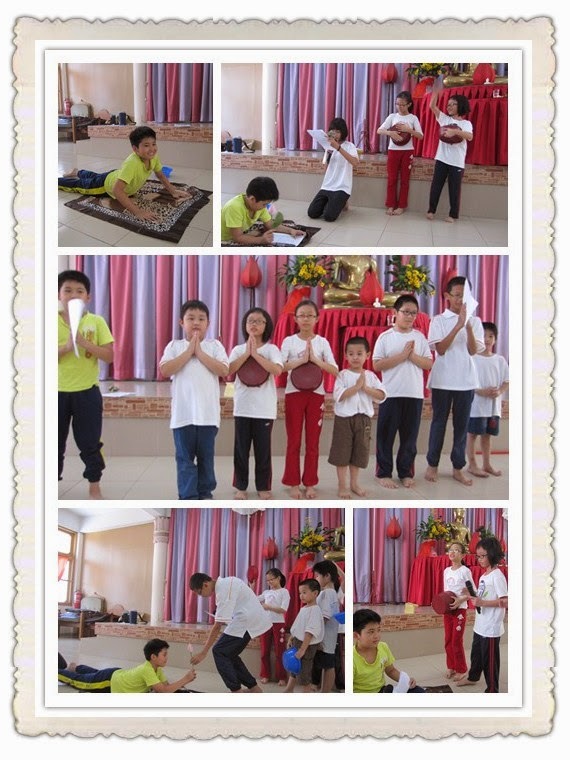 All the games in the Dhamma Camp were prepared by teacher Eng Lee and teacher Liew. The objective of the game is to cultivate team work. 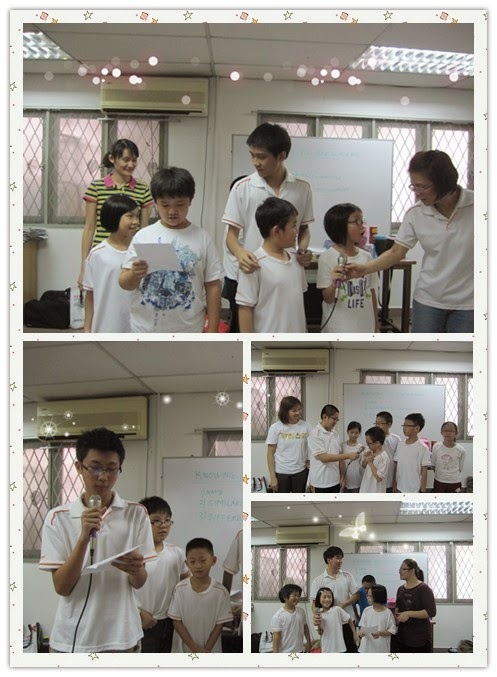 Next event was hymns song, teacher Pei Lin have prepared 4 English songs and 2 Chinese songs. We sung together and in the middle of the event, impromptu teacher Malini introduce a very tradition game, which was passing down an item in a circle while playing the music, whoever hold the passing item upon music stop, will be called to sing the song. 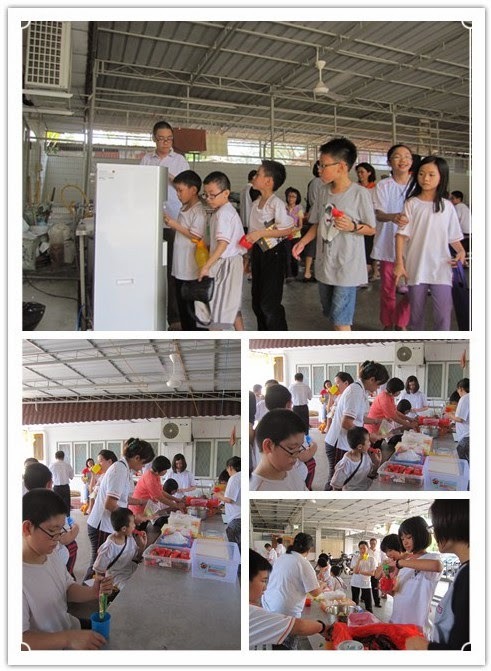 Although the outside and room temperature was high, students were too excited and looking for more games. Game 2 was another team work and strategy game, to be a winner, the head and tail of the caterpillar must be well coordinated. We allocated around 10-15 minutes for each group to practice and dress rehearsal. Finally the winner was from a group of younger age girls. Around 3.15pm, tea break was prepared for student after consuming so much stamina and energy. Time to enjoy food and beverage together. After the tea break, day 1 program drew to close, we ended by Metta Chanting and dismissed around 4.30pm. Day 2 program on the morning session, as usual we did morning puja, chanting and meditation. After that we started Yoga exercise, doing some simple stretching to relax our body and mind. 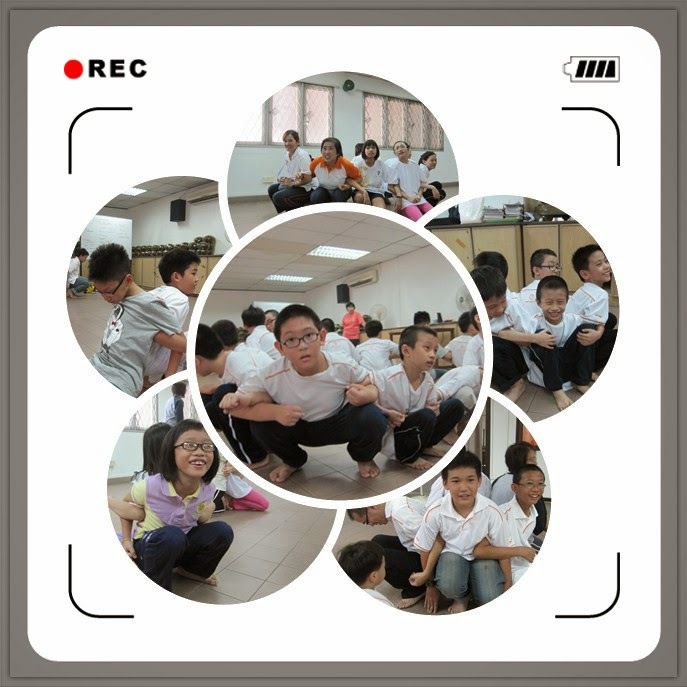 Next, we continue with the ice-breaking program, to let students to know each other. The program was called Knowing you and knowing me. Basically each group was required to introduce themselves and shared with another groups about their similarity and their different. 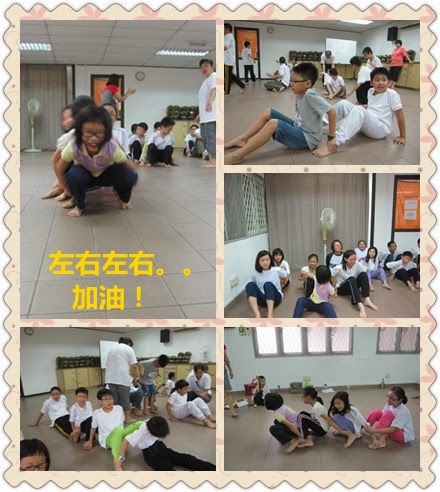 At the afternoon session, we practiced the drama play and performed a simple rehearsal for each acts and scene. The day 2 program was ended by Metta Chanting and merits sharing. Thus, we have successfully accomplished these 2 days events. Sadhu! Sadhu! Sadhu! to all the teachers, helpers, students and parents.